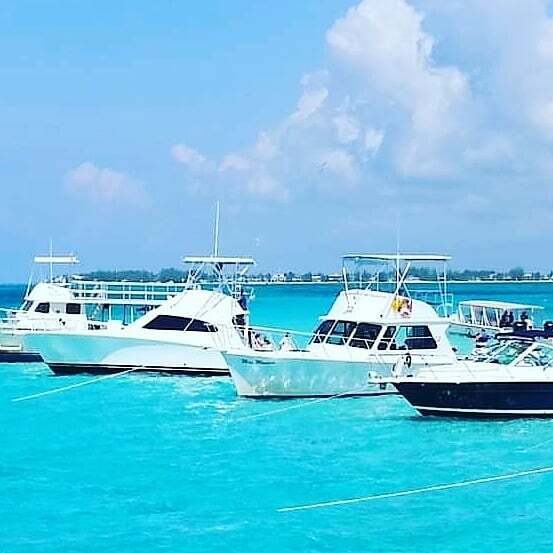 Make your Grand Cayman vacation the experience of your life! Choose one offer or save on combo packages for a few people to large groups (up to 100 guests). 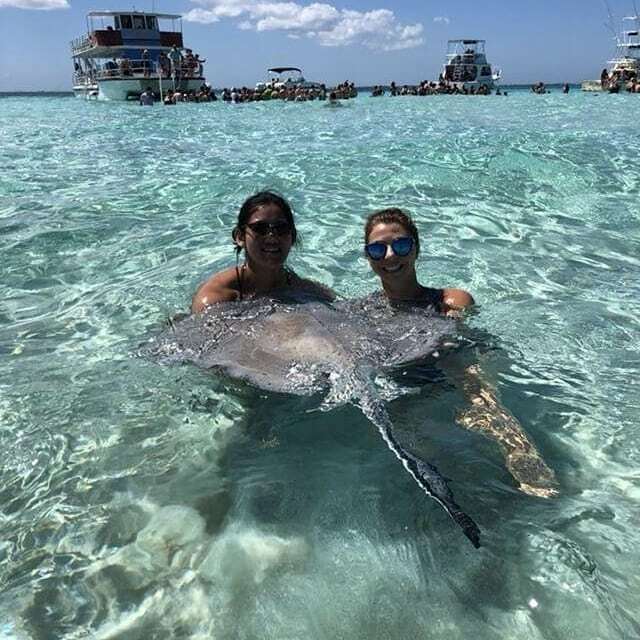 Experience the best water places on Grand Cayman: Stingray City, Rum Point, Starfish Point and more! Cooler with Ice, Water & Juice on Board… You just bring fun, friends and family! You just bring fun, friends and family! 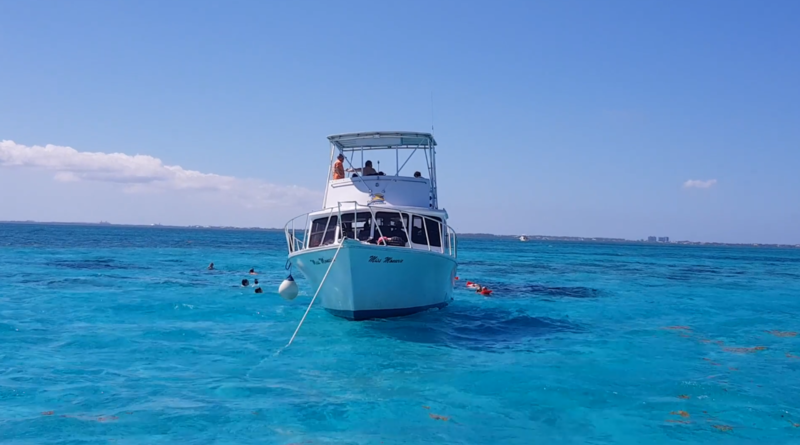 Deep Sea and Reef Fishing – do it like the pros! Have the greatest deep sea fishing experience of your life. 1/2 Day of amazing time! Select from a variety of vessels suited for your preference! 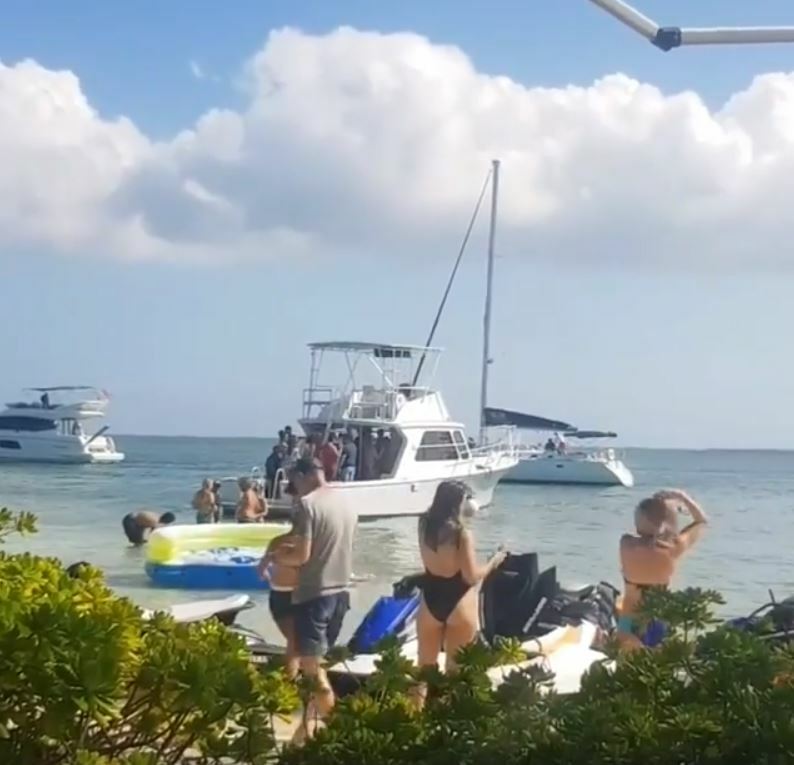 © Cayman Pirates 2015. All Rights Reserved.